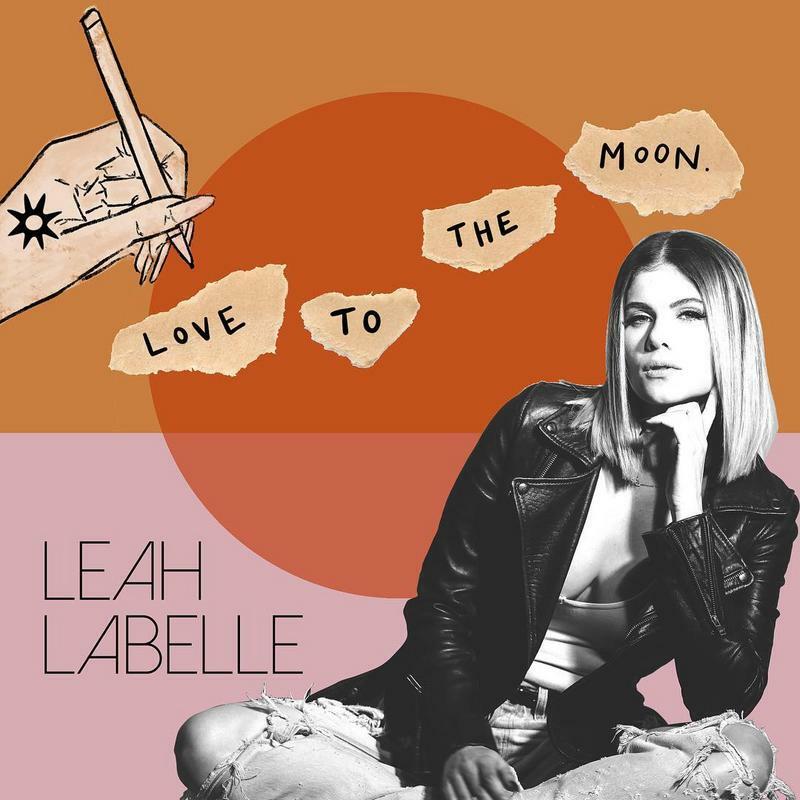 In Leah Labelle’s honor, her team will release a new EP titled ‘Love To The Moon’ this Friday (September 7) just In time for her birthday. “This has been a complete labor of love, making Leah’s dream of sharing her music come true! All proceeds from this project will be allocated to another music scholarship in Leah honor. She is changing lives, and we are so proud of what she accomplished here with us, and what she is still doing in heaven! Please help spread the word!” Check out the tracklist below! 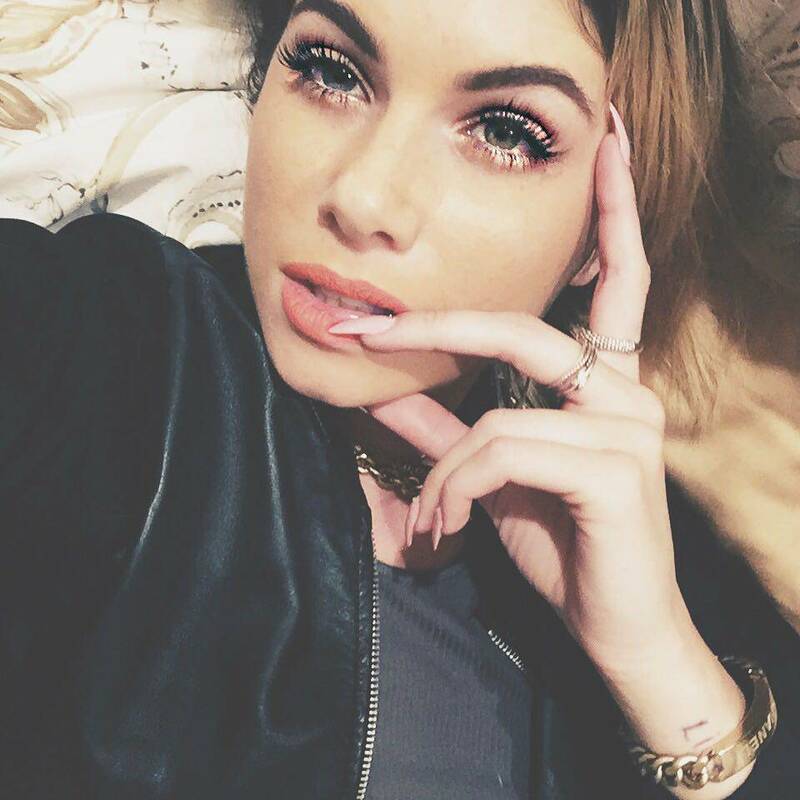 As you may have heard it before, this is a very sad time for The Neptunes Fans, former i am OTHER signee Leah Vladowski aka Leah Labelle died in car accident on January 31st with her husband Rasual Butler. 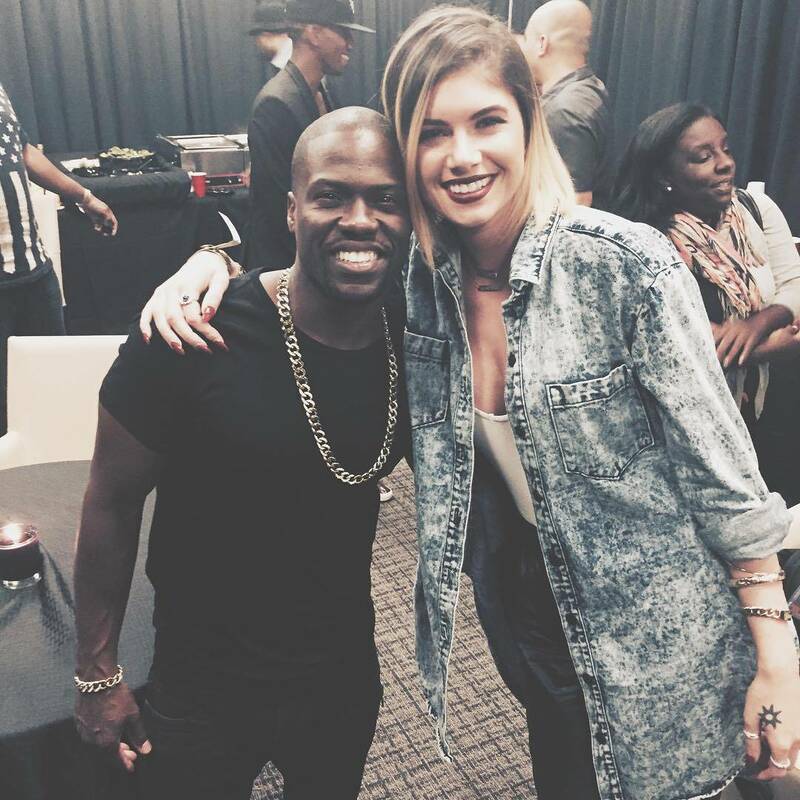 Prior to the accident, producers Jermaine Dupri and Bryan-Michael Cox shared some music they worked with Leah Labelle Five years ago, you can check out the tunes below.